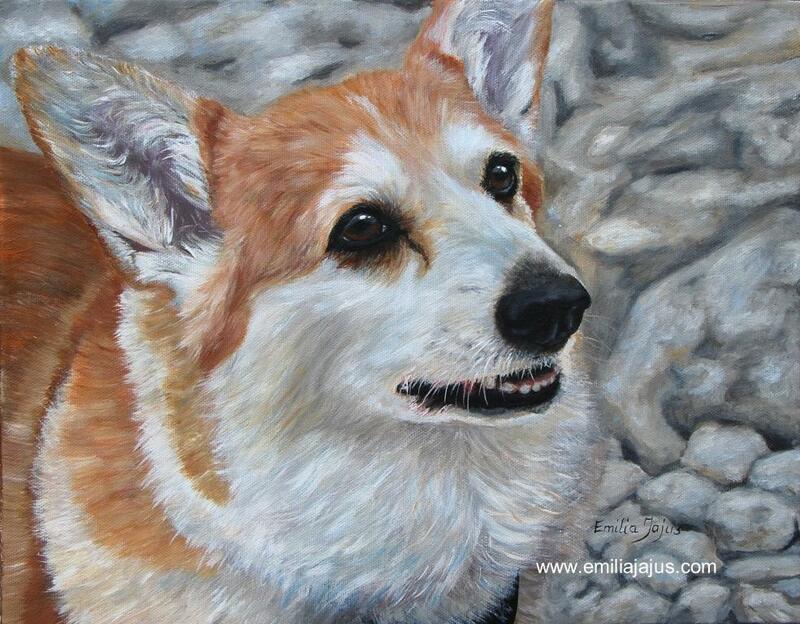 Capture the personality of your pet with an authentic, elegant expression that will last a lifetime. 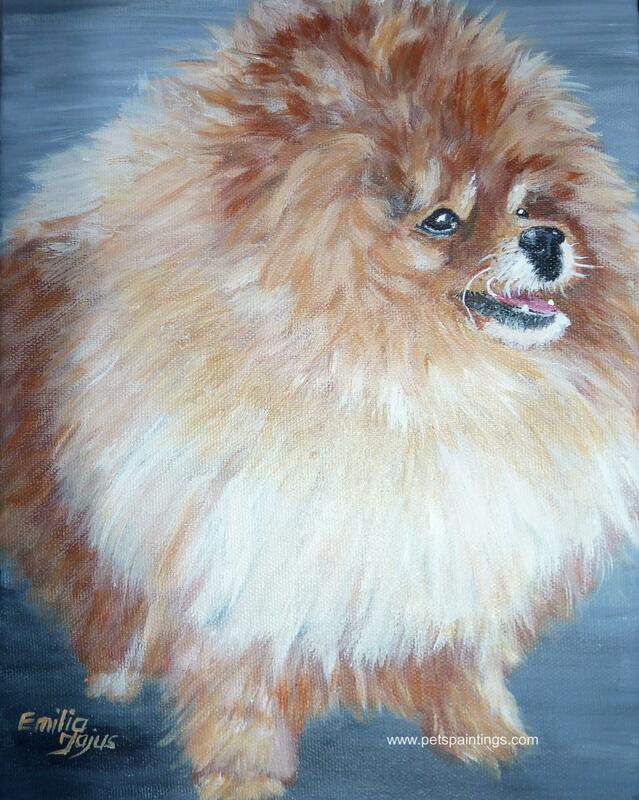 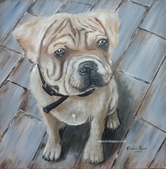 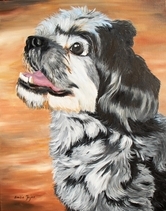 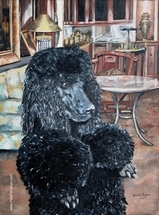 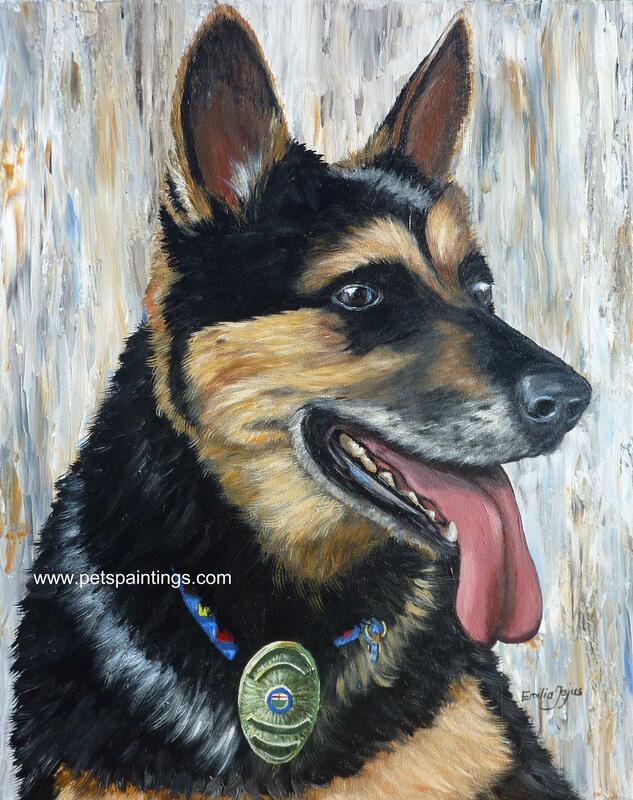 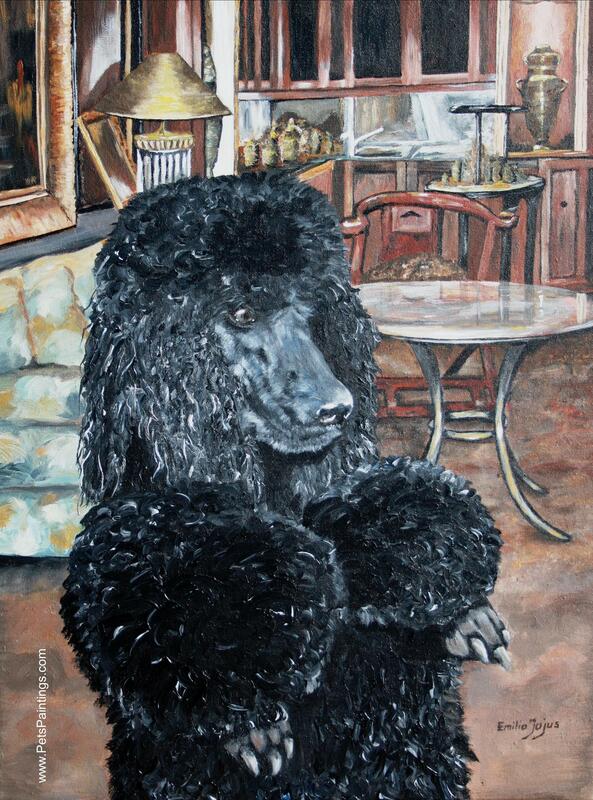 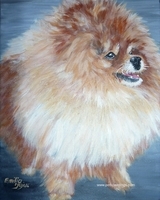 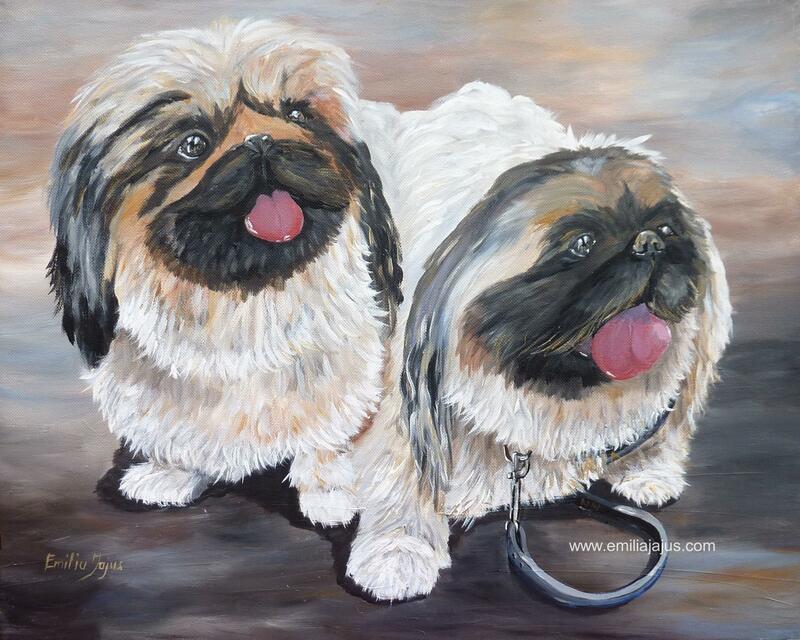 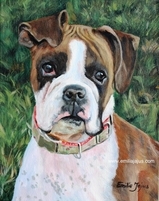 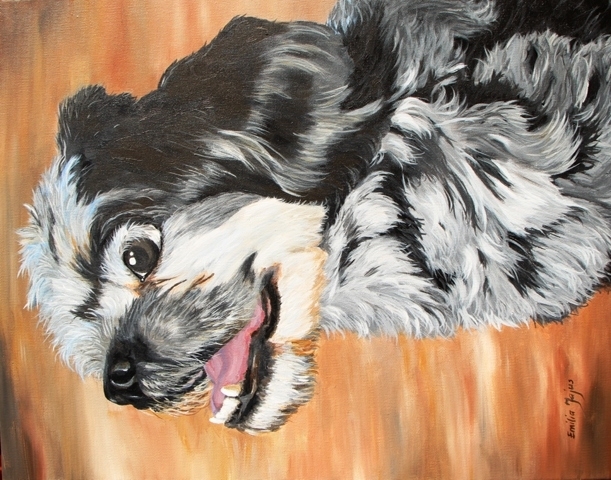 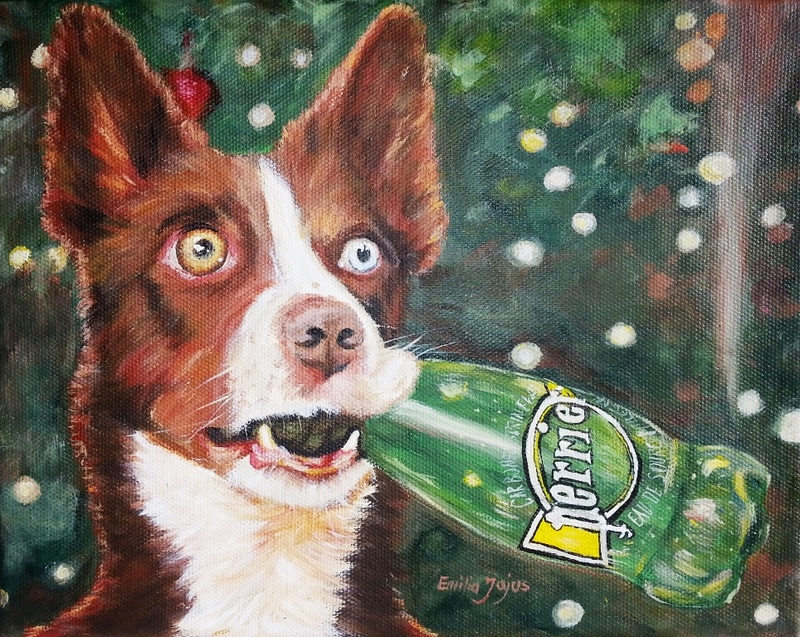 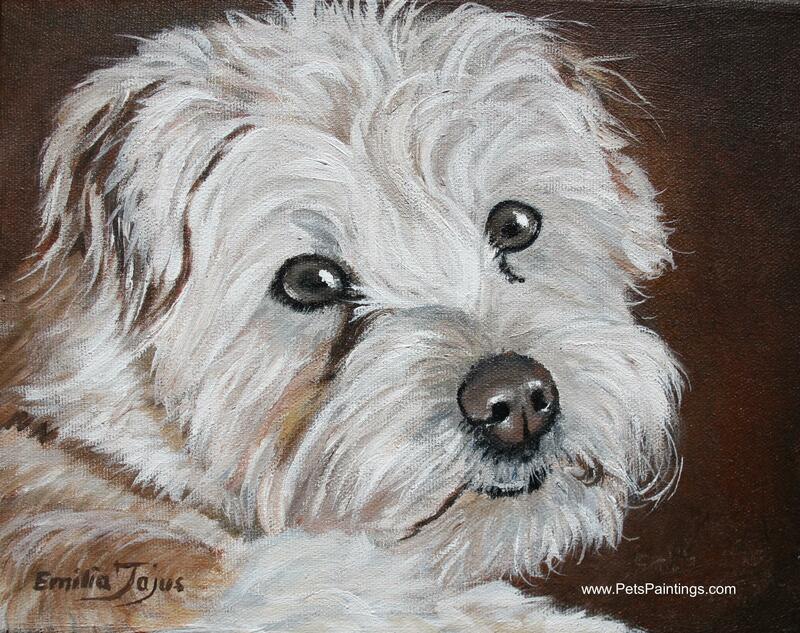 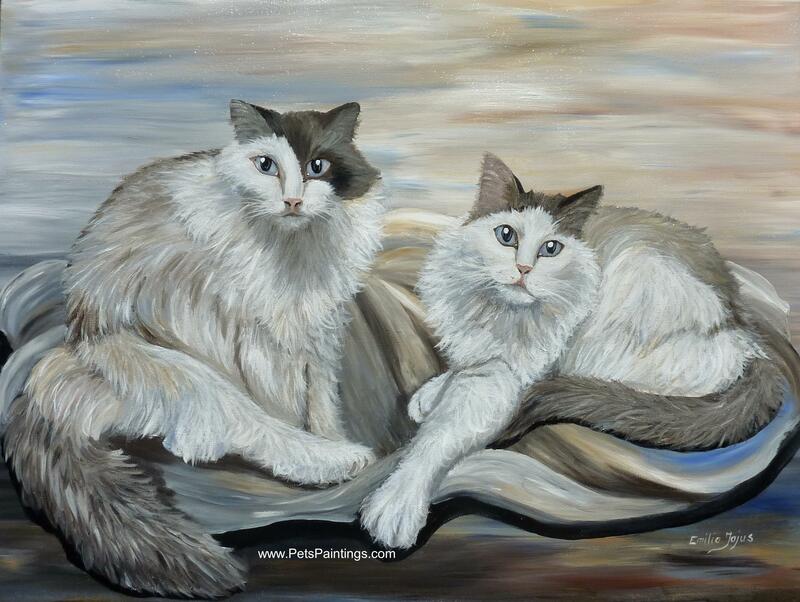 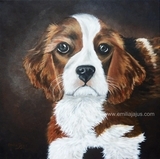 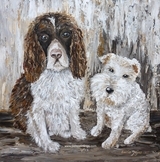 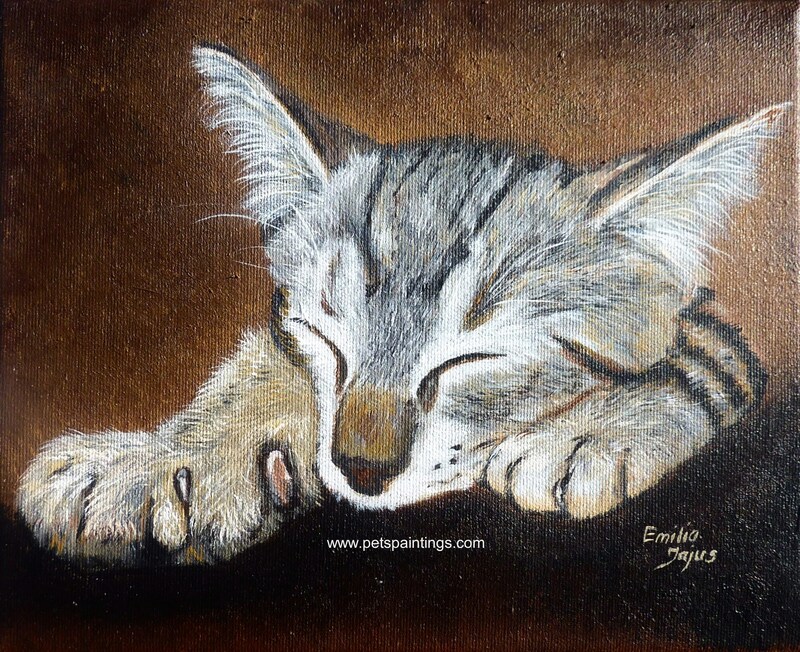 View my work as a Toronto, ON, pet portrait artist and paintings of many of my furry, lovable friends across Canada. 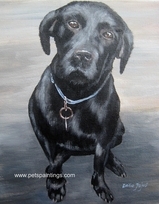 I enjoy working with pets and their person to express the unique bond that exists between them. 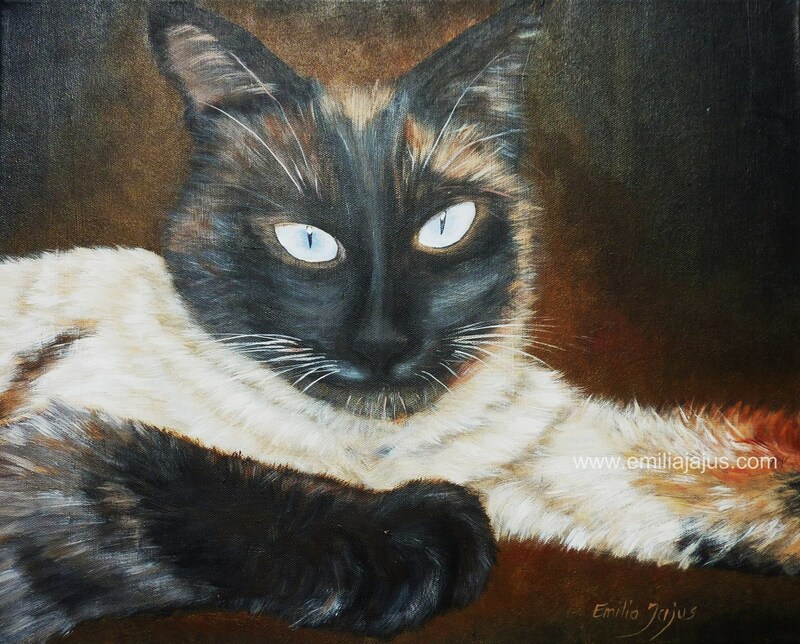 Every pet is as unique as its owner, and I love painting the signature personality of each companion. 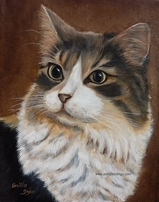 I combine a keen eye for character with expert techniques to create lifelike textures, expressive eyes and soft, animated faces. 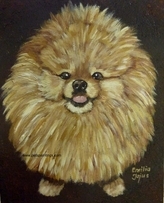 The unique energy and affection of each pet glows through with genuine illustrations of their outward appearance and spontaneous poses. 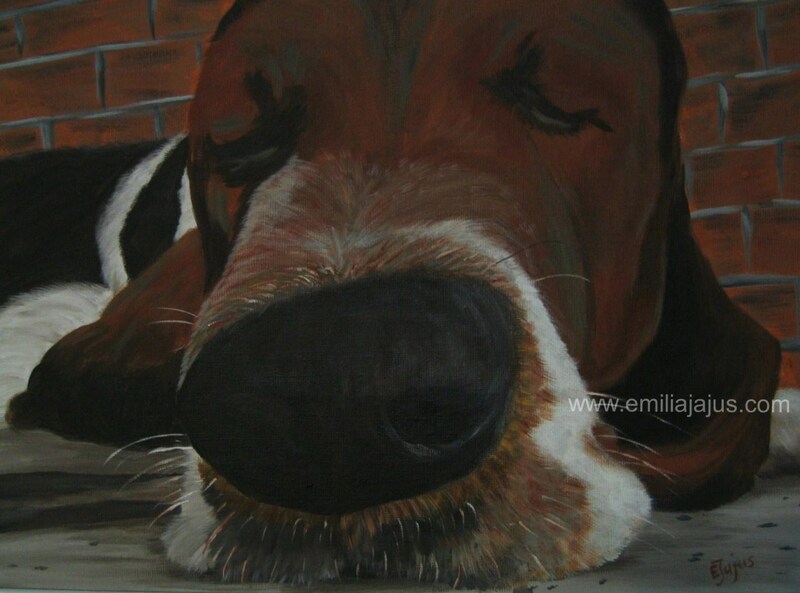 Bring the sleepy, excited, mischievous, adoring, playful or devoted inner soul of your pet to life with a vivid portrait you can keep forever. 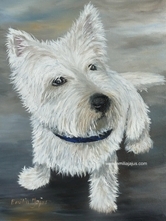 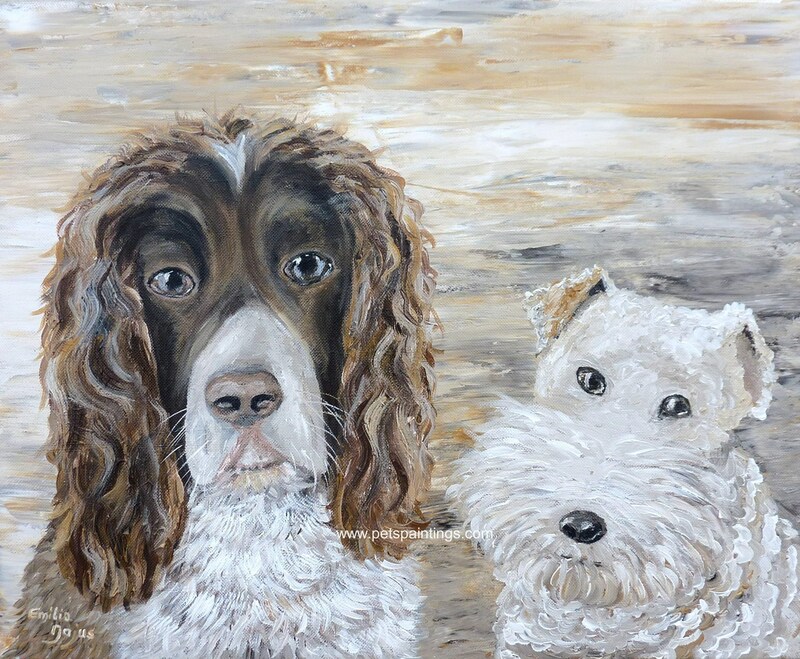 I am happy to paint single pets, pet pairs, special poses, props and more into your portraits to make a perfect, personalized painting. 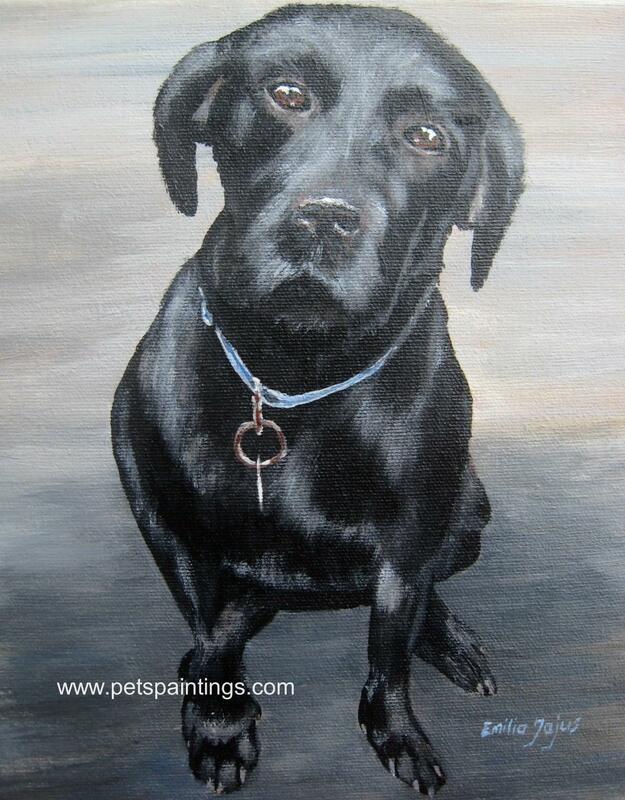 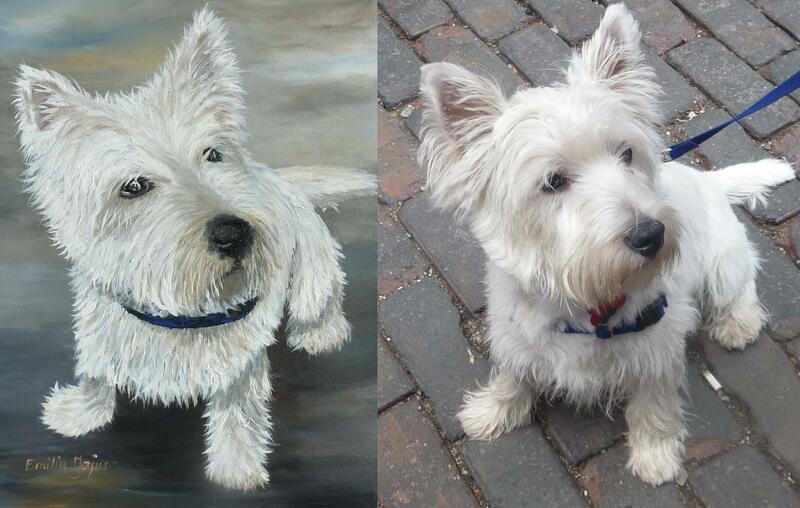 Contact me today for a special painting of your best friend.